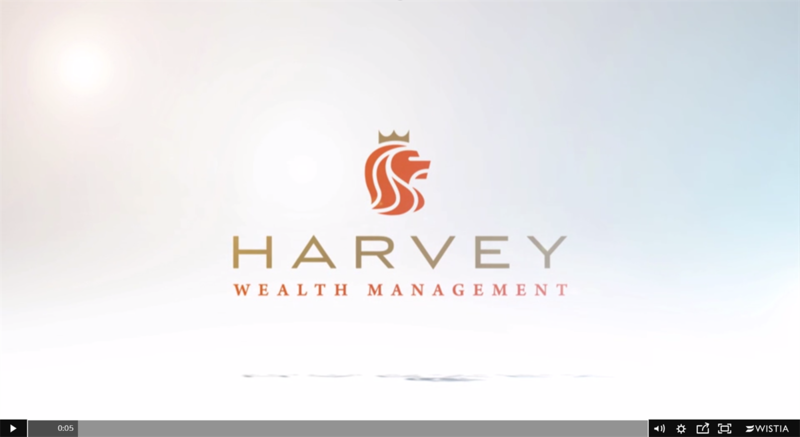 “We aren’t the biggest wealth planning firm. We don’t have thousands of clients. We don’t manage billions of dollars of assets. We could have gone that route, but we decided instead to build a boutique firm where we know more than our clients’ names and their financial numbers. At our core, we believe we need to know our clients intimately. We need to know what makes them happy, what motivates them, and what may potentially hold them back from achieving financial independence. And we need to stay aware of the changes in our clients’ lives to ensure that we adjust our recommendations accordingly. A client’s investment portfolio is just one method of achieving financial gains, but it is typically the singular focus of most financial advisors. We’re proud of the deeper level of involvement most of our clients entrust to us. In addition to portfolio management, they rely on us to review and consult on a variety of other financial aspects that can also affect their financial success, such as tax planning, expense control and budgeting, personal and professional goal setting, and even business planning and management for those who own businesses. In short, the foundation of our relationship with our clients runs wide and deep, which allows us to help them build a solid financial future."